We have the remote nodes that work with NodeMCU board with message handler. But I found out that I forgot to implement such mechanics for RPi 🙂 I’m talking about handlers and listeners. 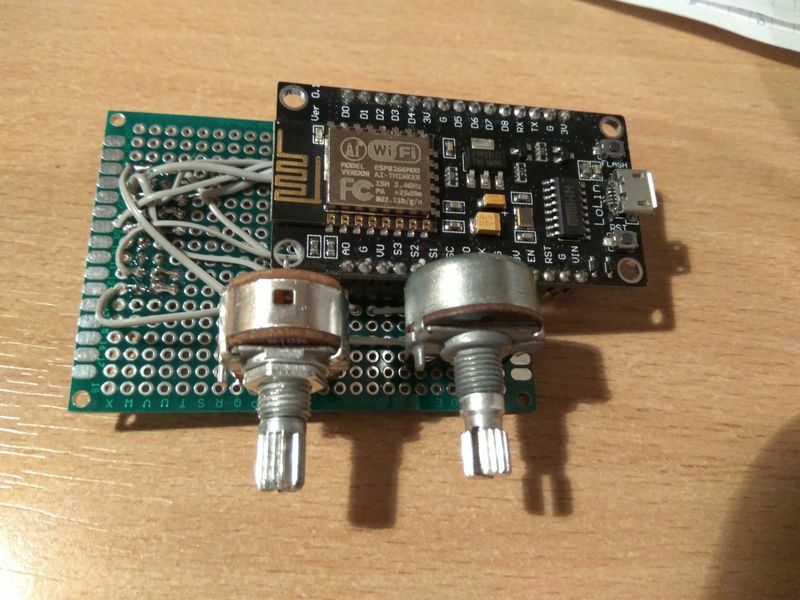 On NodeMCU we start a server that listens to broadcasts on port 5053 and passes the message to registered handlers. 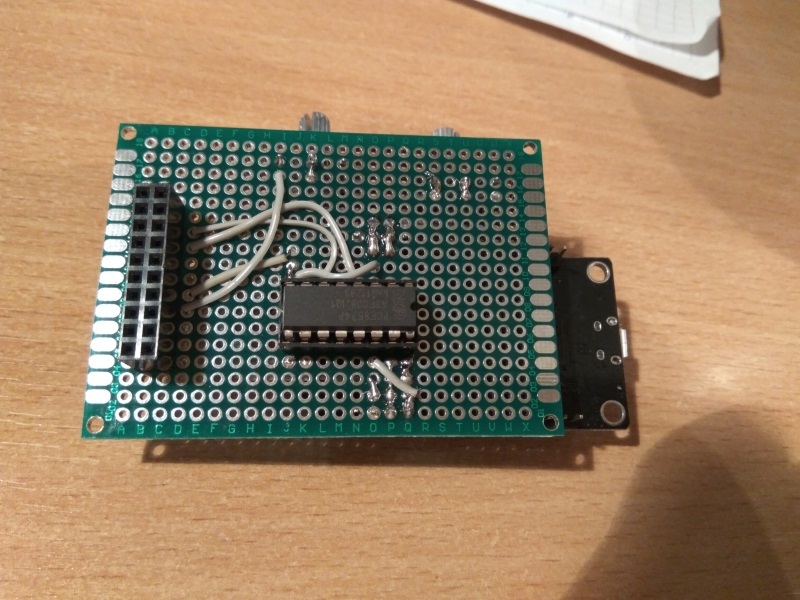 This time we will create a Python server and we will write our first handler to support char LCDs. It will react to the same messages as NodeMCU’s one. 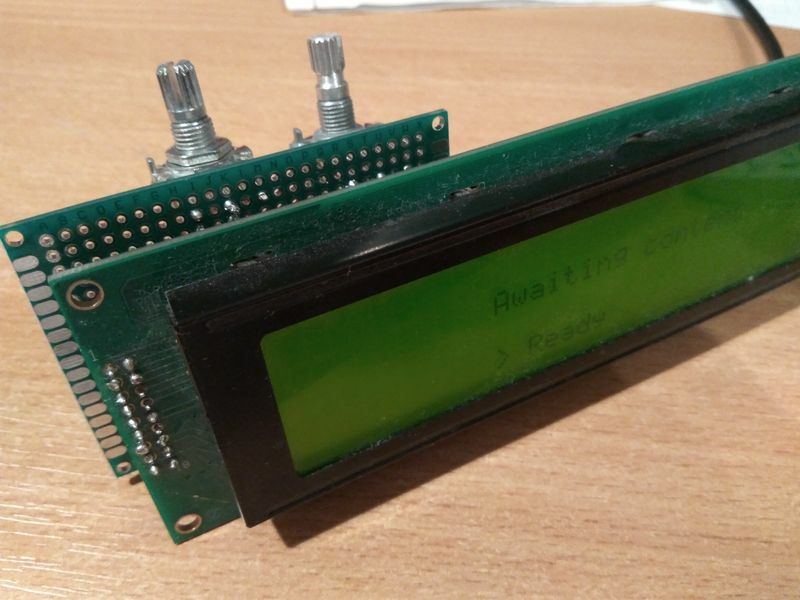 This will allow us to use ProxyLCD with it and it is a first step to support TFT LCD. Problem with SD card and free space forced me to change system drive to USB. And then everything went from bad to worse 🙂 But after 5 hours system was back to being ok.
As first we need to port CharLCD. After reading https://docs.python.org/3/howto/pyporting.html I started porting. We are almost ready to go public with CharLCD package. First some refactoring and next we will build dist package. We have direct mode, buffered mode, GPIO access. What is missing ? I2C for twin-lcd. Lets get to work. 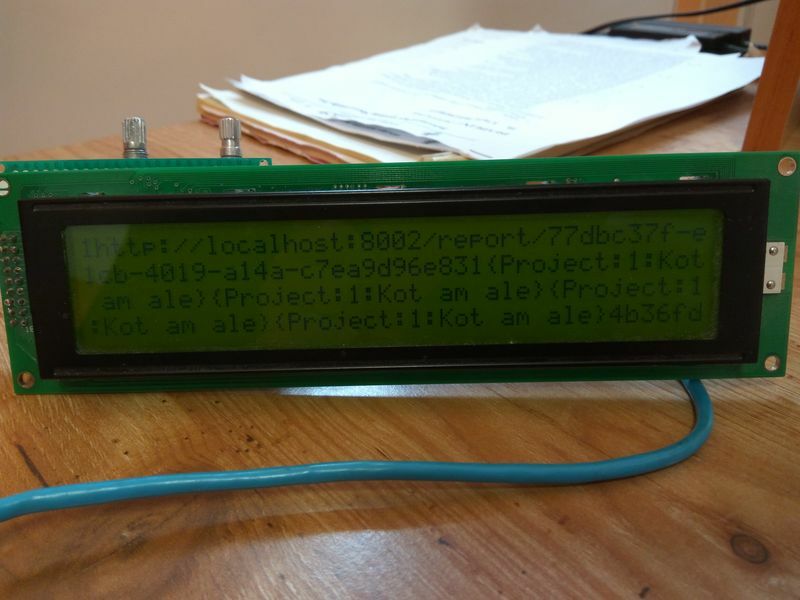 Last time we added support for lcd 40×4 by GPIO in direct mode. This time we will add buffered mode.